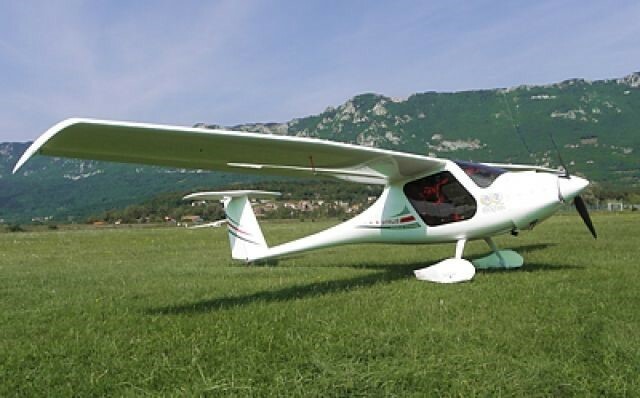 Home Page | Press Releases | EarthX, Inc. is proud and excited to announce that Pipistrel Aircrafts, located in Slovenia is using the EarthX lithium battery! EarthX batteries are designed to be a replacement of a standard 12 volt lead-acid battery, but their nominal voltage is 13.2V so it will spin your engine faster than you would ever believe possible! Our batteries will work with any vehicle charging system that regulates the voltage between 13.9V and 14.6V, which is standard in all modern vehicles from motorcycles to aircrafts. And our batteries are an exceptional value given the fact they last longer than a lead-acid battery and weigh up to 80% less than a lead acid. There is a lot of talk about lithium batteries these days, but not all lithium batteries are equal. There are dozens of different types of chemistry used in lithium batteries. The EarthX batteries use cells made of Lithium Iron Phosphate (LiFePO4) chemistry that was developed in the U.S.A. This chemistry is the highest performance, most robust and the safest on the market today. Inside every one of the ETX series batteries is the proprietary microprocessor Battery Management System (BMS) that monitors the charge level of each cell and balances the charge when needed, plus protects the cells from overcharge, over-discharge, short circuit and excessive heating. Additionally, the EarthX aircraft BMS has redundancy circuits and a remote fault light indicator to alert you to the health and state of charge of the battery. No wonder why so many OEM aircrafts are switching to the EarthX battery! Pipistrels story began when two Slovenian sailplane pilots and good radio control model aircraft manufacturers Ivo Boscarol and Bojan Sajovic started to look for new ways of flying. They got in touch with Mr. Salvatore Stefano, who later became famous for his air shows in Bassano. Salvatore Stefano influenced them to try alternative ways of flying (trikes, microlights, etc.) They spent several years together researching different ways of flying and building some experimental aircrafts. Pipistrel has over 13 aircraft models to choose from currently and has the widest range of advanced light aircraft in the world.